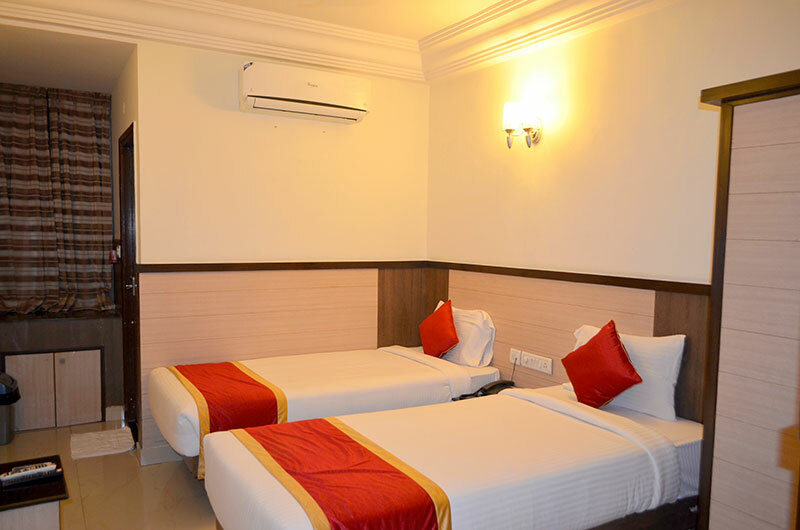 Leisure and business travellers can book a stay at this centrally located hotel that is within 3 km from Bangalore City Railway Station and Tipu Sultan’s Summer Palace, one of the city's popular attractions. Those curious about machines and technical advancements can head to Visvesvaraya Industrial and Technological Museum (1.6 km). Jawaharlal Nehru Planetarium (3.1 km) can be visited for shows on solar system. You can enjoy shopping and dining at the upscale mall UB City which is merely 1.3 km away. Hotel Comfort, Bangalore, is tucked away in the heart of the city and enjoys proximity to major commercial and entertainment hubs. The basic facilities include room service, internet, 24-hour front desk, air conditioning, parking, wheelchair access, 24-hour security and travel desk.The hotel provides catering services that make it convenient to host parties and spend quality time with loved ones. The in-house lounge is perfect for spending a relaxing time, offering drinks and food. The rooms have a modern appeal and carpeted floors that are truly inviting. 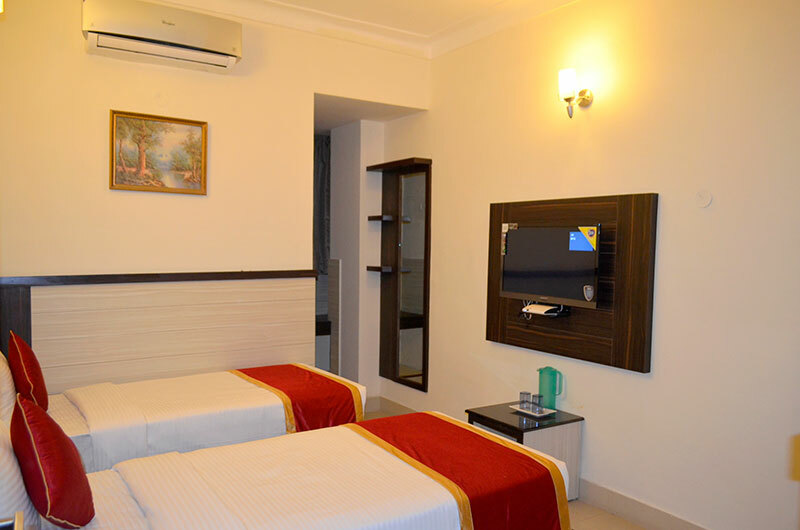 Every room is equipped with color television, internet access, telephone and DVD player.